Copyright infringement claims have become increasingly common in our economy. 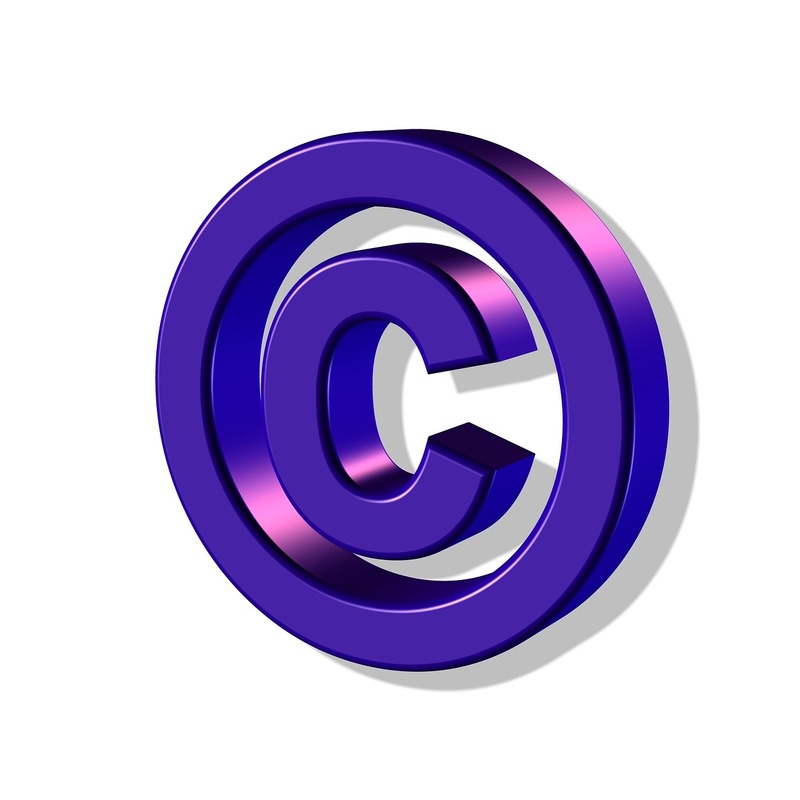 Infringement occurs when any of the exclusive rights of a copyright owner have been infringed. Copyright claims are exclusively governed by federal law and heard in federal court. Any creative work, from music to software to compilations of information, may be subject to copyrights. Copyright claims are vigorously litigated and create very significant exposure to financial losses. A successful copyright infringement plaintiff will be entitled to damages, which can take the form of actual losses, disgorgement of profits or a statutory award of as much as $150,000 per infringed work. In addition, the prevailing party, whether attorney or defendant, will often be entitled to a fee award. We represent plaintiffs and defendants in copyright infringement litigation in a variety of industries and involving different types of creative works. To discuss any questions or concerns that you may have on your own copyright infringement matter, call us at 888-602-5990 or use our online contact form and one of our attorneys will get in touch with your promptly. There is no charge for your initial consultation with us. 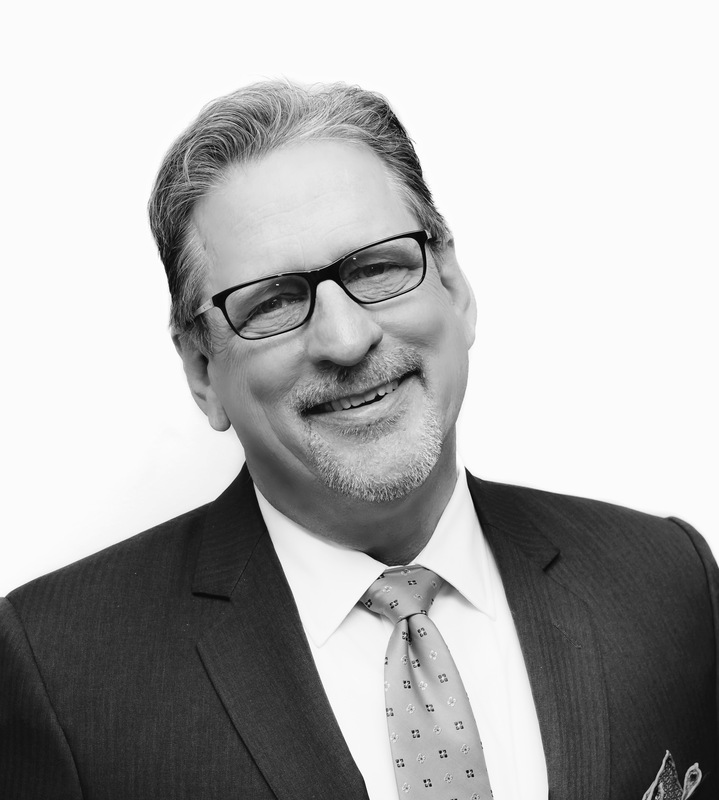 We represent clients in cases involving disputed claims or authorship or co-authorship. Our attorneys represented the co-author of an ethnic encoding software in the precedent-setting lawsuit Brownstein v. Lindsay. We are frequently called on to respond to “cease and desist” or “takedown” letters on behalf of clients. A number of law firms today specialize on extracting settlements from companies based on questionable claims of copyright infringement. We represent these companies in investigating the claims of alleged copyright infringement, preparing a response and resolving the dispute in the manner most beneficial to our clients.